Dee Dade, a Dorset herbalist, is passionate about seasonal, wild herbs wherever they thrive, be it fields, hedgerows, gardens or cracks in the pavement. 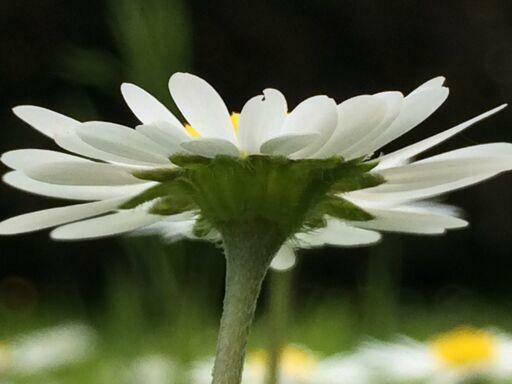 On this fascinating one day course, Dee shares her knowledge and love for the underrated, ignored herbs and weeds that grow uncultivated and abundant in this country. 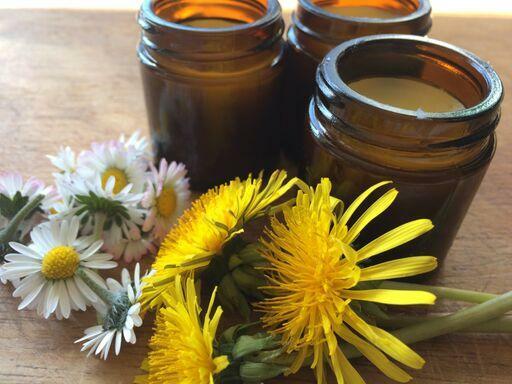 She focuses on the practical, medicinal and well-being value of plants like dandelion, nettle and meadowsweet, as well as the importance of the ancient, powerful practice herb craft and the part it can play in our lives today. Hosted in our beautiful 18th century threshing barn, the day begins with a tea tasting before heading out to forage our fields and hedgerows. 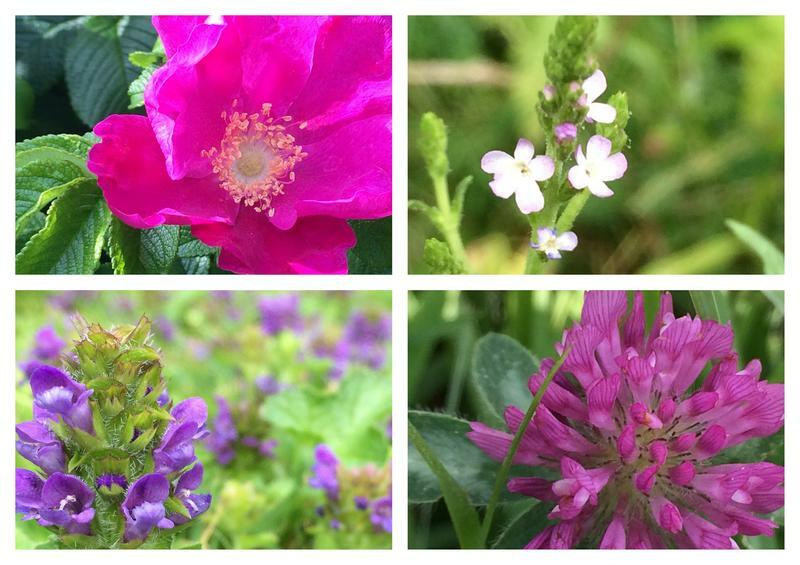 Summer is all about meadowsweet, red clover, daisy and rose, just some of the plants you will go in search of. 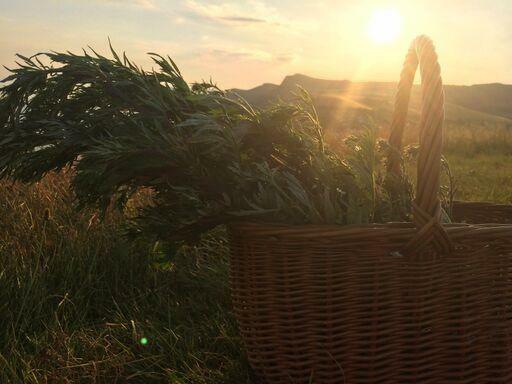 You will discover more about responsible foraging, identification, seasonality and medicinal benefits before returning with your bounty for the practical sessions. Our River Cottage chefs will prepare a delicious lunch, incorporating some of the flowers and leaves you may have collected on your walk. In the afternoon there will be hands on tutorials covering amazing tonics, infusions and salves specifically designed for seasonal ailments. You will head home with a selection of the products you have made and a new-found skill to explore and be nourished by your local environment. You will meet Dee and start the day with tea, coffee and treats fresh from the kitchen. Dee will introduce you to the day ahead, followed by a tea tasting to wake up the senses. The herb walk around the farm will incorporate foraging guidelines, identification, folklore, seasonal information and medicinal uses. Food is always the focus at River Cottage so a two-course lunch of local, seasonal dishes will be one of the highlights of the day. Dee will teach you how to make hot and cold herbal infusions, herb-infused honey and the different methods of making infused oils for domestic and beauty products. The day will end on a session of salve and balm making. The tractor and trailer will be ready to take you and your produce from the day back up the hill at 4pm. The herbal information and recipes shared on this workshop are intended for your general information, please always take the necessary precautions when using herbs. Treating chronic illness or long-term symptoms should always be treated under the guidance of a qualified herbalist/medical practitioner. Herbs can have contra-indications - allergies, medication, convalescence, pregnancy, long-term illness/disease being some. It is the sole responsibility of the participant to check for all/any contra-indications when using/taking any herbs in any form.